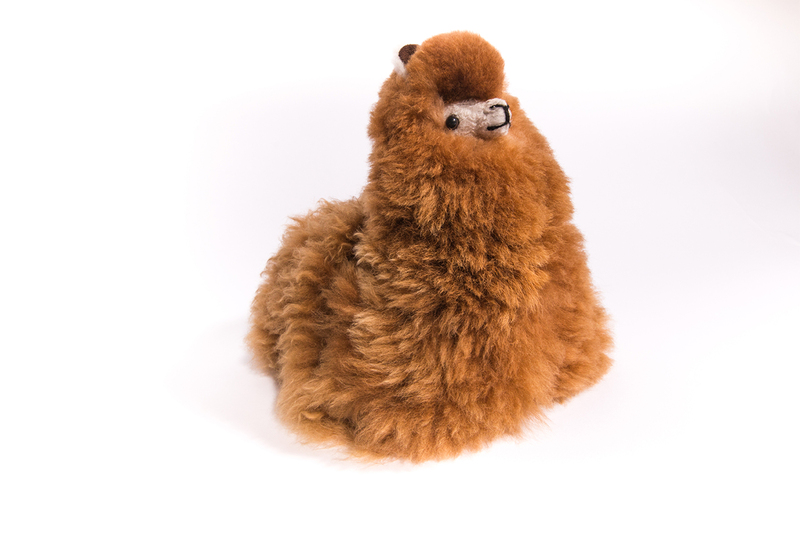 These alpacas are soft and fluffy, just like the real deal. 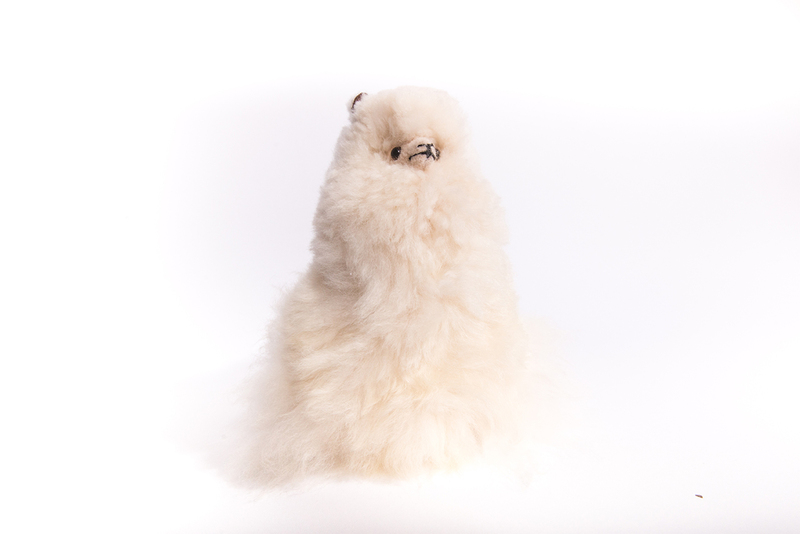 The Huacaya, one of the two breeds of Alpaca, has a straight and fine fibre, very different to that of the Suri Alpaca. 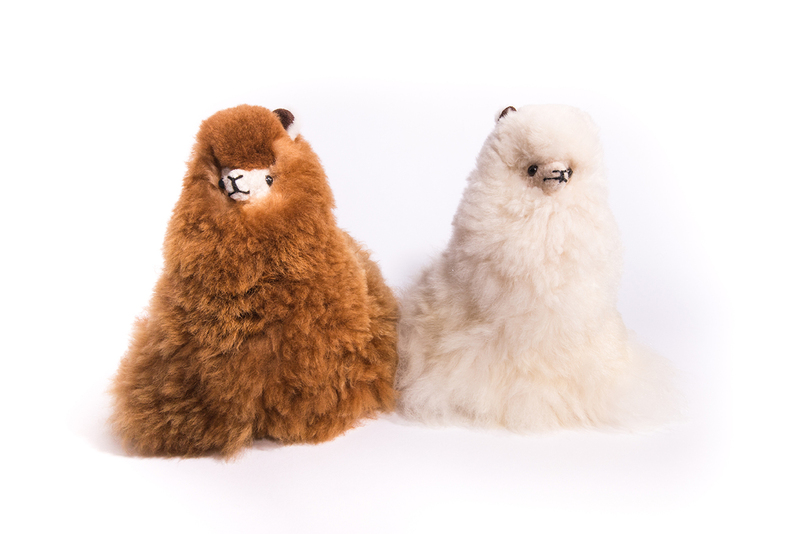 These stuffed animals make a great gift for any age - 1 to 99. Buy one for that special someone! 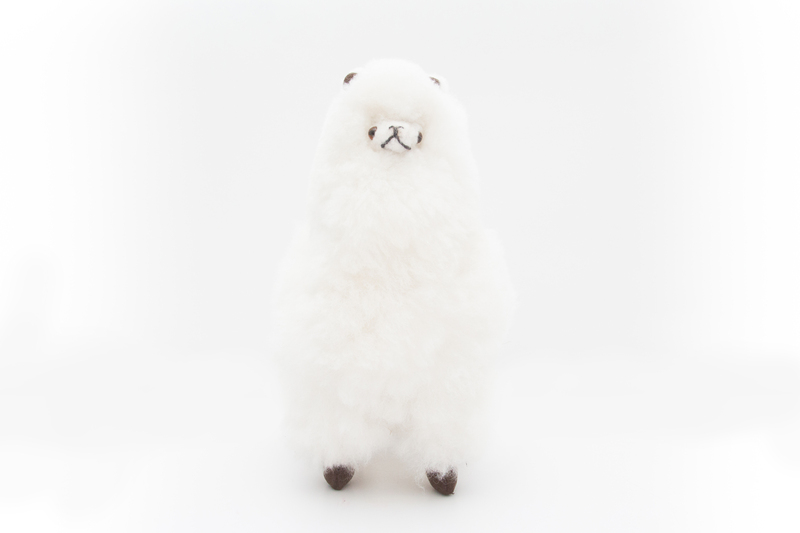 The majority of alpacas are white. For other colours please make a note in comments.